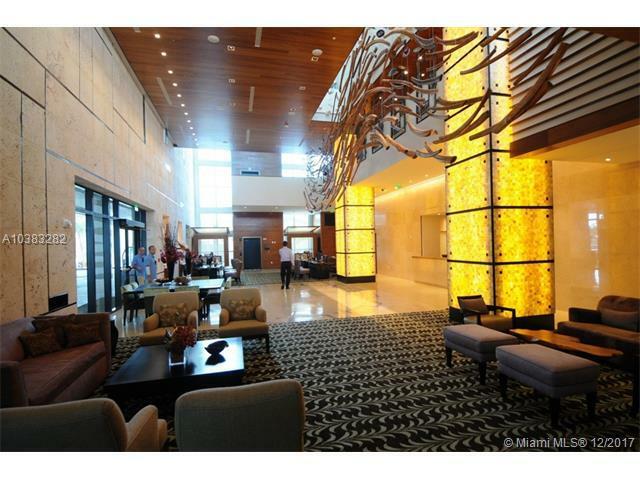 2bed/2bath beautiful apartment on the beach in one of the best hotels in the USA. 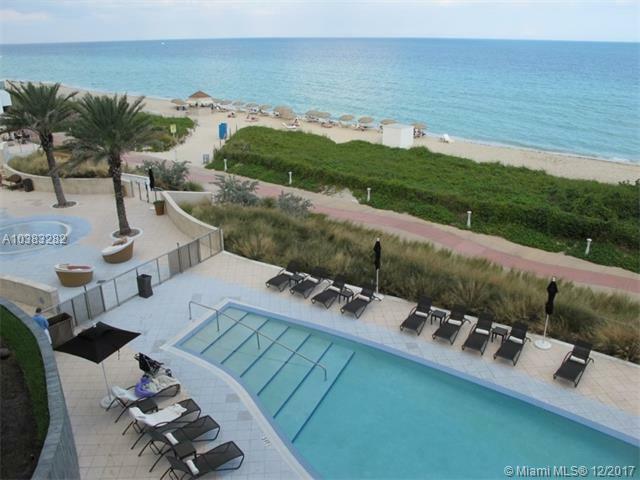 There are amazing amenities: 5 pools, beach service, valet parking, gym, Wifi, organic restaurant, spaThe space2bed/2bath beautiful apartment on the beach in one of the best hotels in the USA. 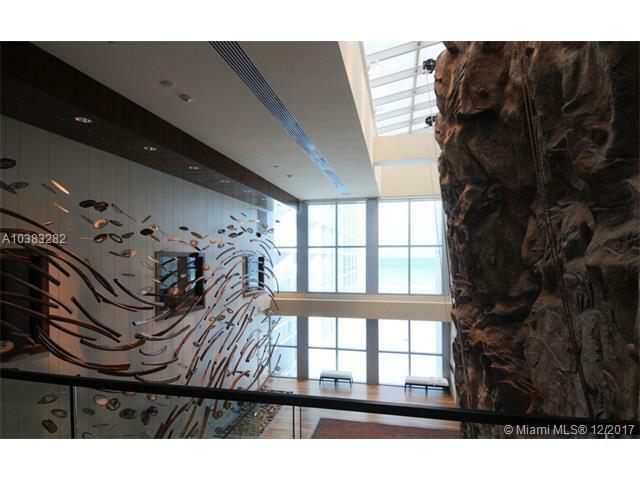 has amazing amenities: 5 pools, full beach service, free valet parking, gym with all day long fitness classes, free Wifi, healthy organic restaurant.The hotel is located in Miami Beach and is perfect for people all ages.